Verification of Shop Drawings and As-Built drawings and provision of any missing information for technical coordination and BIM presentation aspects where required. Verification of Design reports and addition of missing information where required. Verification of all procured and installed MEP equipment with respect to design intend. Verification of MEP design calculations including HVAC loads, Pump hydraulic calculations, voltage drop, lighting (internal & external), earthing & lightning protection, cable sizes, discrimination study for each SPS. Verification, update and improvement of BACS Sequence of Operations & Point list according to International Standards and Procured equipment. Verification and addition of missing information for the QCDD MEP design packages where required. Technical support to General Contractor MEP departments in terms of construction and T&C phases. 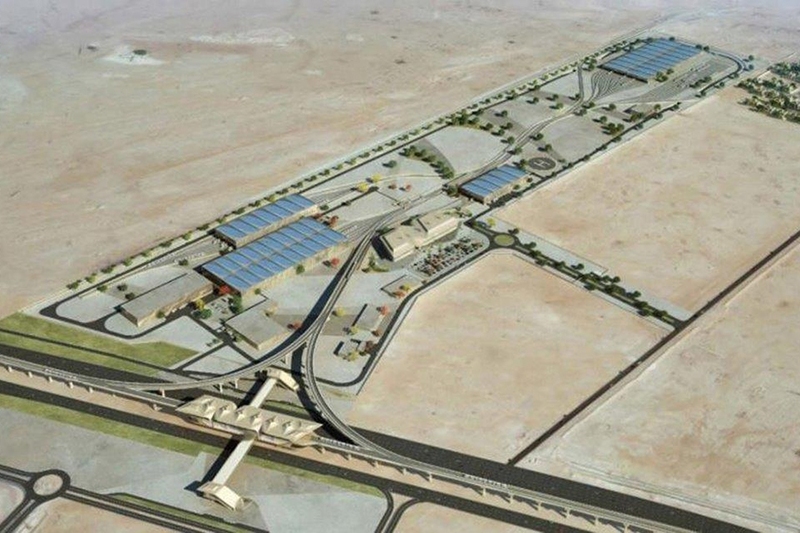 The project of Doha Metro Depot and Workshop facilities for Red Line and Green Line consists of two sites, one Depot for Red Line and one Stabling Yard for Green Line. Both maintenance facilities will have a capacity of more than 270 cars. LDK provides Technical Consulting services for the General Contractor of the project for the construction and testing and commissioning phases. Outline services include Verification of MEP Design Shop drawings and As-Built drawings and support in coordination issues between MEP and Architectural and Structural design, Verification of Design calculations and addition of any missing data for approval by QR, Verification of BACS Sequence of Operation and Point list, Verification of design in respect to QCDD requirements, Equipment procurement verification, and Testing & Commissioning support.